why are you even still reading? MAN: Friend, have YOU considered an AMERICAN MERKIN? puttin hair on your face! not down in the other place! 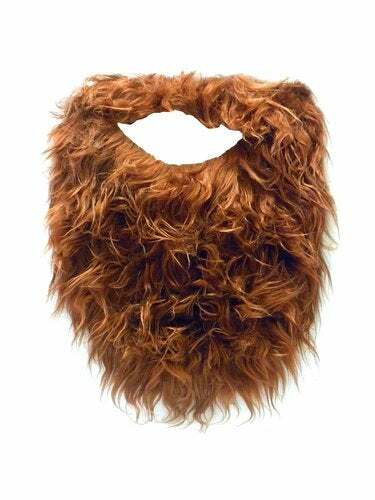 AMERICAN MERKIN is a 100% genuine synthetic beard prosthetic for AMERICANS, made in AMERICA by AMERICANS. What’s lurkin beneath OUR merkin?